Numerous major league sports and entertainment franchises operate around the globe. In recent years, we have seen athletes and franchises alike impacted by the involvement of organized crime and the results of random drug testing. While the majority of the world is aware of sports athletes, a lesser known breed of athlete is emerging from obscurity and garnering the attention of similar organized crime factions around the world. This new “athlete” is the Professional Gamer”.  With strong ties to both technological and cyber related industries, Axis Vero Incorporated has been at the center of security and investigation consultation for a number of software manufacturers and game development corporations around the world as this new athlete type has evolved. At one time Video Game Competition was a small backroom event, but as software development has progressed and gaming has grown in popularity and reputation, current Gaming Tournaments can be very large, involve large cash prizes, and impact the developer’s brand and reputation. These events are now offered globally and are growing in frequency and attendance. Like any sport, this increase in market value has translated into an increase in attention from criminal elements whom wish to compromise the integrity of the tournament in order to game fix or defraud these tournaments. As a result, corporations that were once focused solely on fun and enjoyment have been tasked with a due diligence component in order to ensure not only the integrity of their software, but also the integrity of the athletes and safety of all participants and attendees.  Axis Vero Incorporated understands the impact that these issues can have on the hosts, the players, and the general audience of the events. We have the international connections and experience to detect, prevent, monitor and accurately test for these and other forms of “unfair play” in events and tournaments. As prize amounts increase and popularity for these events grow, the interest of organized crime is peaked and stronger measures including the assistance of law enforcement and even political influence is necessary in order to ensure a fair and level playing field for competitors. Doping: the use of banned performance-enhancing drugs by competitors or athletes. The use of these drugs to enhance performance is considered unethical by most international sports / gaming organizations and is viewed as a form a cheating. Doping in sports has been noted as far back in time as in chariot racing to recent controversies in baseball, swimming, tennis and cycling and has in recent years extended into the new cultures of international video game competition and virtual sport. Extortion: also referred to as “blackmail” is a crime in which one party uses threats or violence to intimidate or coerce another party to comply with a demand or illegal request against their will. This can involve the demand for money, notoriety, property or any normally unauthorized behaviour using a threat against the athletes reputation, family, self, etc. Game Fixing: is what occurs when an outside party (organized crime) interferes with a game, tournament or event to manipulate or alter the natural outcome. This usually involves gambling or ensuring that a certain team or athlete advances beyond a point that they would not normally have the skill or competency to succeed. This is by far the most common problem in organized sports around the world. 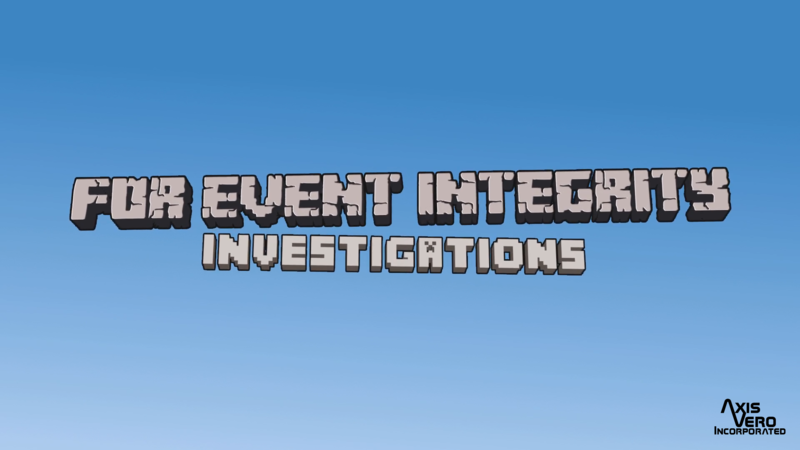 Event Integrity: the threat to the integrity of a match, game or tournament via manipulation by hacker(s), or other electronic interference to ensure that an advantage or disadvantage is given to a play or team. This can also include a virus attack or software manipulation which in no way impacts the game or tournament but rather gives access to unauthorized parties to the software system or network allowing the unauthorized party to manipulate data or information, damage the software or integrity of the game, or otherwise interfere with the participants or attendees of the event. Event Security: the design and implementation of security protocols and access controls to prevent physical threats to the players (athletes), organizers, staff, participants or attendees of the event or tournament. This includes the screening of all parties, the control of persons and equipment, and the day to day operations of the event including contingency plans and emergency services development systems.